Ed Hopkins is a defamation of character attorney based out of Denver Colorado. His law firm is without a shadow of a doubt the last say in this area, and Ed makes it known that his services are geared towards those who are dealing with multi-million dollar issues. Mr. Hopkins approached Allamar to create a website and branding foundation for him that would exemplify what it is that he does and more importantly his chosen demographic. After a lot of deliberation however, Mr. Hopkins decided to enlist the services of another agency to complete the work. 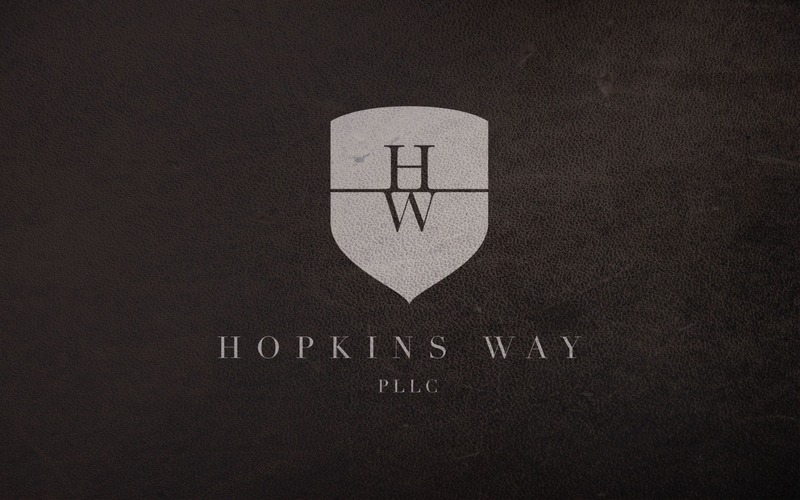 The logo designed here was part of my proposal to Mr. Hopkins, a way to show him that I was capable of creating a memorable, professional, and timeless mark for his firm. I was a bit disappointed that he chose to go elsewhere, but business decisions are just that. Regardless, I was very pleased with the result of the logo.